A warm welcome to the Science of Learning Strategic Research Theme website! The Science of Learning Strategic Research Theme (SoL-SRT in short), is one of the University’s Strategic Research Themes under the Community Area, and hosted by the Faculty of Education. SoL-SRT promotes and builds capacity for multidisciplinary research programs that advance the understanding of human learning as multilevel phenomena involving interactions across hierarchically nested levels from neural processes and connections to individual, organizational and social levels of functioning and interactions. This is a relatively new perspective on learning requiring new methods and paradigms for its research, which can only be achieved through interdisciplinary research teams. 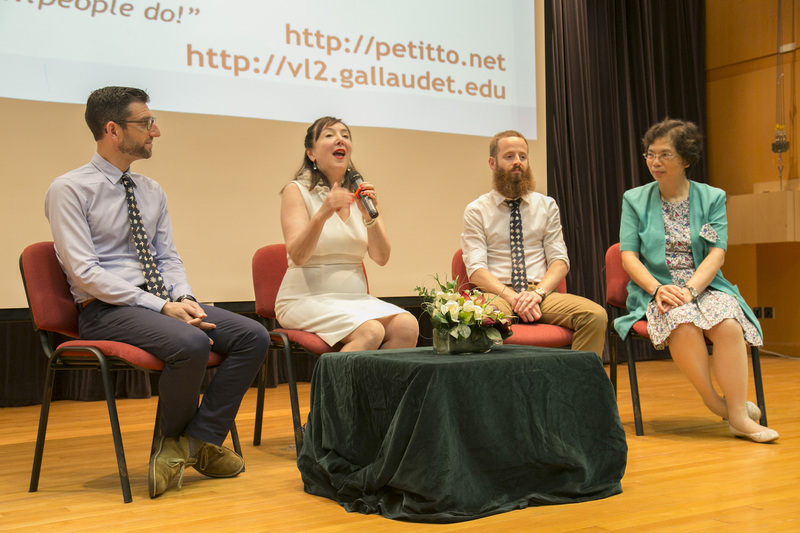 The SoL-SRT brings together researchers across the university from areas such as psychology, cognitive science, neuroscience, language, medicine, engineering, computer science, and education. Our goal is to contribute to theory building and evidence-based policies and practices related to learning. 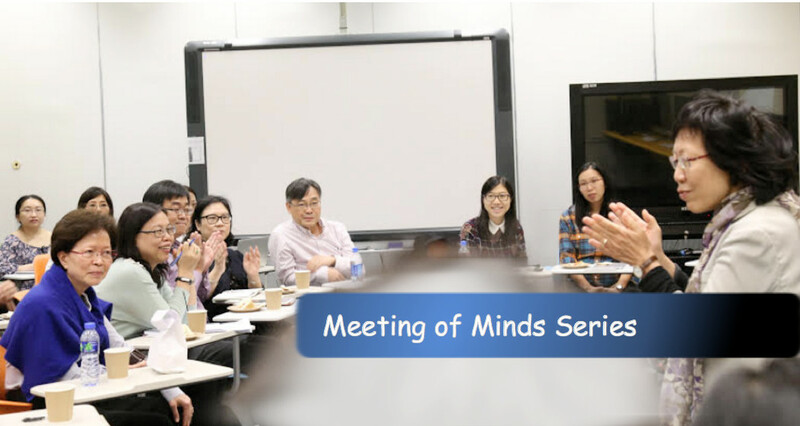 The SoL-SRT is set up as a platform for open exploration of ideas, and the three subthemes serve as foci for interdisciplinary exploration of problems that colleagues in different faculties have already demonstrated research strengths and achievement. To achieve the vision and goals of the SRT, a core focus of our work is to build interdisciplinary research capacity in learning by organizing events such as winter institutes, summer fests, brown bag seminars and research methods workshops and institutes so as to incubate interdisciplinary research projects and outputs. We welcome researchers from different disciplinary backgrounds at different stages of their career who are interested in researching learning to join and contribute to exciting breakthroughs in our understanding of learning. 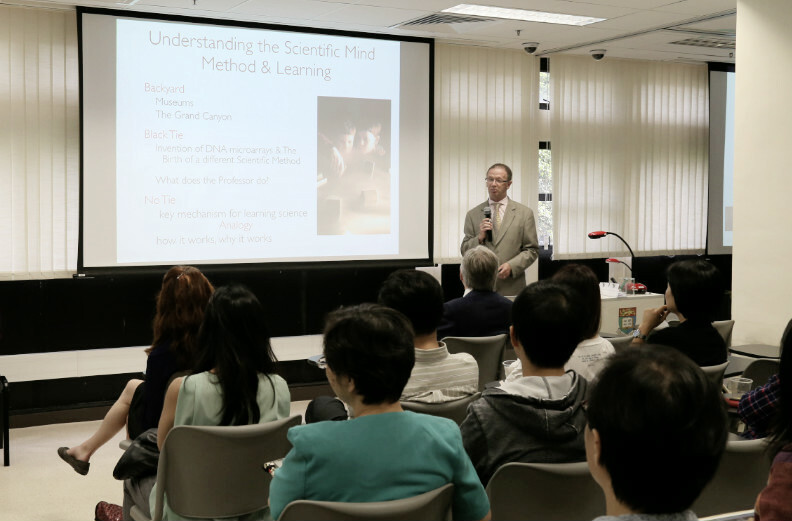 Learn more about Strategic Research at The University of Hong Kong here.